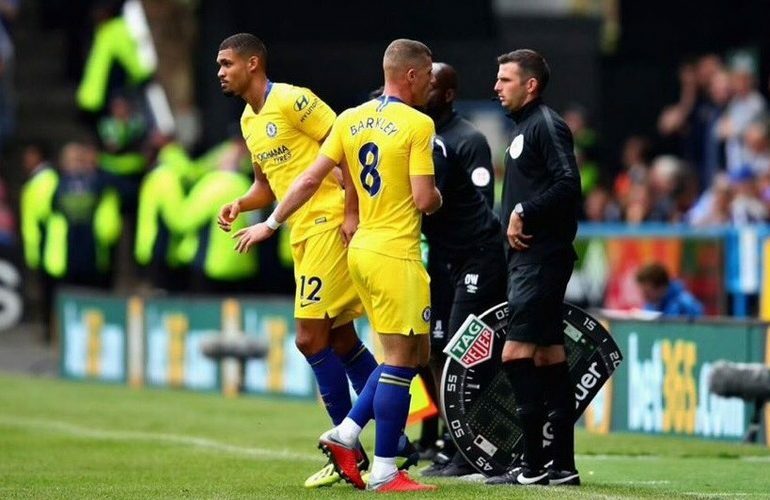 After spending an impressive summer with England at the World Cup, Loftus-Cheek cut his holiday short to join pre-season training early in a bid to impress new head coach Maurizio Sarri. 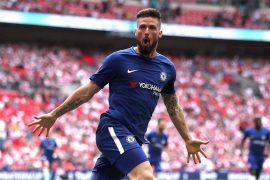 The arrivals of Jorginho, Mateo Kovacic and Ross Barkley (last January) kept the competition for midfield places fierce at Stamford Bridge and Loftus-Cheek, who has been with the West London side since the age of eight, ended up staying at Chelsea with the club hierarchy telling him to fight for his place in the squad. 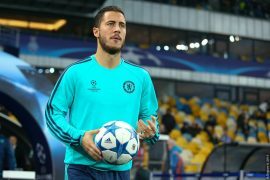 With the former Napoli manager having earlier mentioned the need for the 22-year-old to improve on the tactical side of his game, Loftus-Cheek has so far only managed two substitute appearances for Sarri’s side this season and had to make his first start of the new campaign in an England shirt and tv pundit Merson opines that while the midfielder should be given more time on the pitch, he understands that competition for places in the starting lineup is fierce in one of the top clubs in the English top flight. 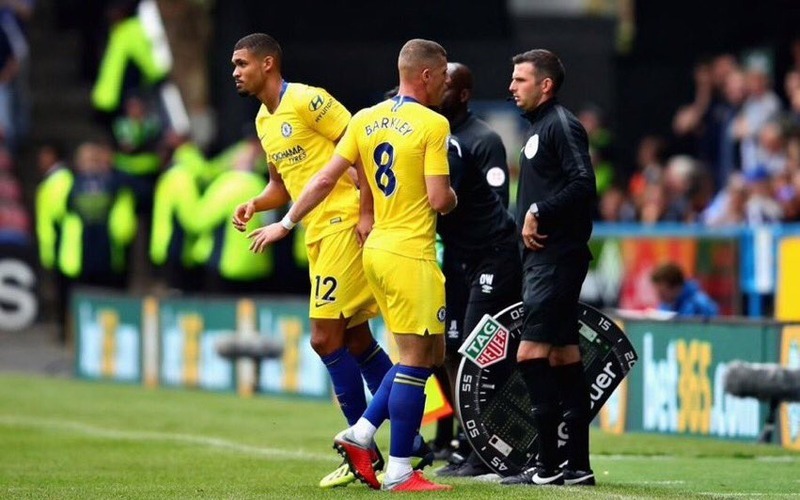 Speaking on The Debate on Sky Sports, Merson said of Loftus-Cheek: “He should play more. He’s unlucky and I feel sorry for him because he’s just a little bit short of getting in the Chelsea team. But they won’t let him go out on loan because he’s still a good player, so it’s a hard one. Fabregas is not playing at the moment, and if Pedro doesn’t play then Willian plays and vice-versa.